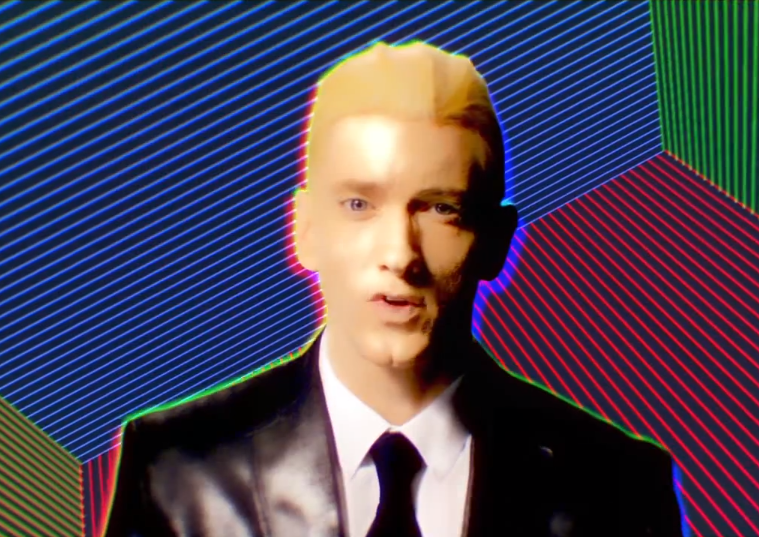 Video: Eminem - "Rap God"
Eminem is having a good year and to continue that he released a new music video for one of the standout tracks "Rap God." Hip hop fans can argue about if Em really is the current rap god, but for now it's best to just enjoy the video. Watch and follow Eminem as he raps the song with intensity as the visual shows the hip hop icon's brain being filled with info and hip hop culture.